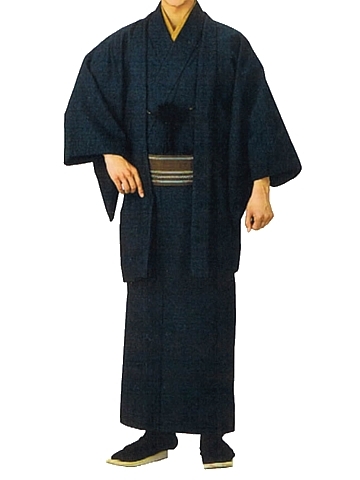 Knowledge : Men's Wool Kimono - KIDORAKU Japan - What a Kimonoful World! Wool Kimono is a daily cloth of Kimono. It's worn in casual situation or indoor. It's always sew with no lining material. when cheap and practicable Western clothes gained power. though Japanese became not putting on kimono everyday.